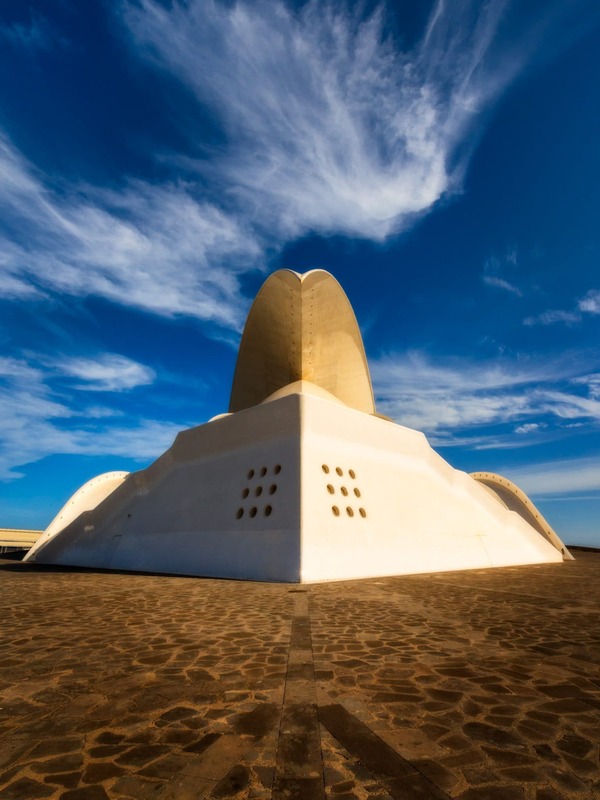 The Auditorio de Tenerife Adán Martín is commonly known as Auditorio de Tenerife in Santa Cruz. This monument is also well-used as a joke named – “The Big Iron”. 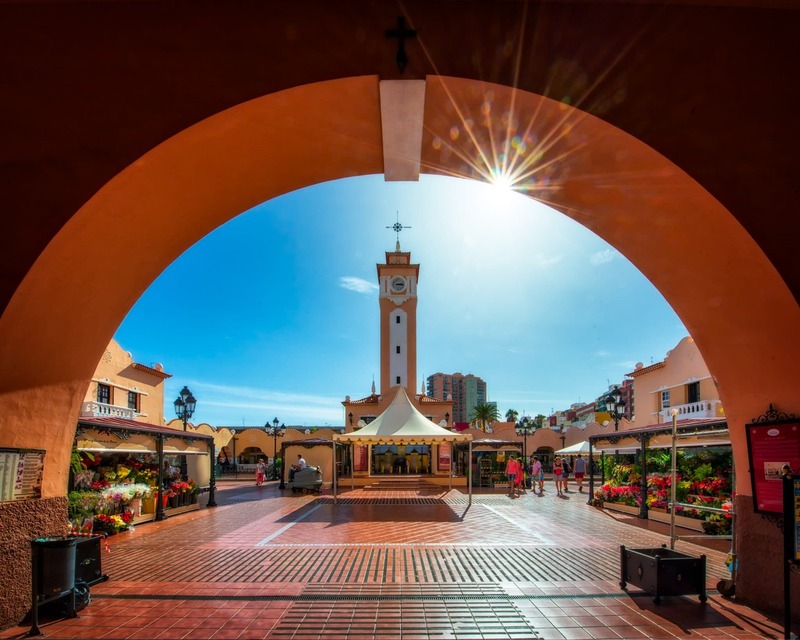 Despite many criticisms and change of names, it surely remains the VERY significant symbol of Santa Cruz de Tenerife, the capital of the Canary Islands. In my opinion, it is one of the best representations of modern architecture and as a landmark, becomes real paradise for photographers.